Montblanc always does it with style! 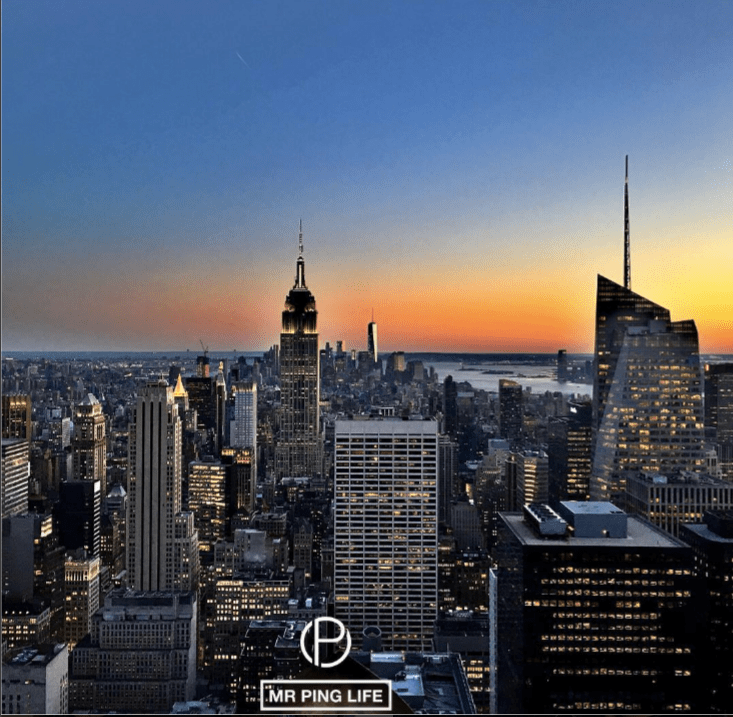 For the brand’s 110th anniversary, we celebrated the PINGlife way with CEO Jerome Lambert, actor and ambassador Hugh Jackman, actress Kate Bosworth, princess Charlotte Casiraghi and friends at the iconic Rainbow Room at the top of Rockefeller Center. 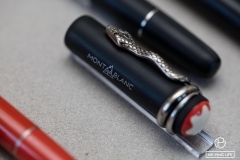 After interviewing Lambert and talking to him about Montblanc in detail, we chatted one on one with Jackman, ahead of the brand’s 110th anniversary party, where a mesmerizing sunset view of the Big Apple and its iconic locations, The Empire State Building, the new Liberty Tower and Statue Of Liberty, formed a ‘money can’t buy’ experience. 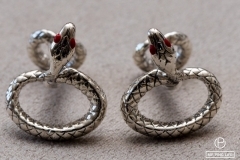 The Aussie actor was quite pleasant and straightforward, calling himself “the baby of the family” he’s proud to be a part of. He confirmed believing in what Montblanc is about and respecting its values: “one eye in the past, one eye in the future”, craftsmanship, attention to detail, innovation and dedication to presenting the finest there is to offer. 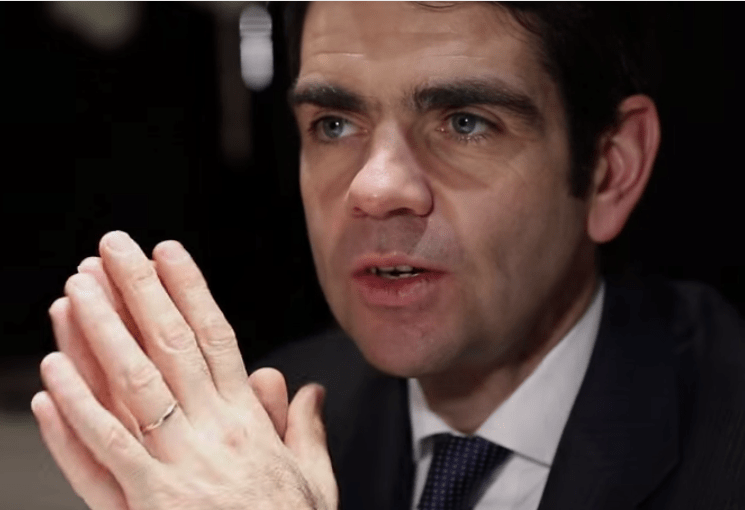 For Hugh, a watch is not just about functionality; it is a piece of art, a constant reminder of the beauty, potential and celebration of life. 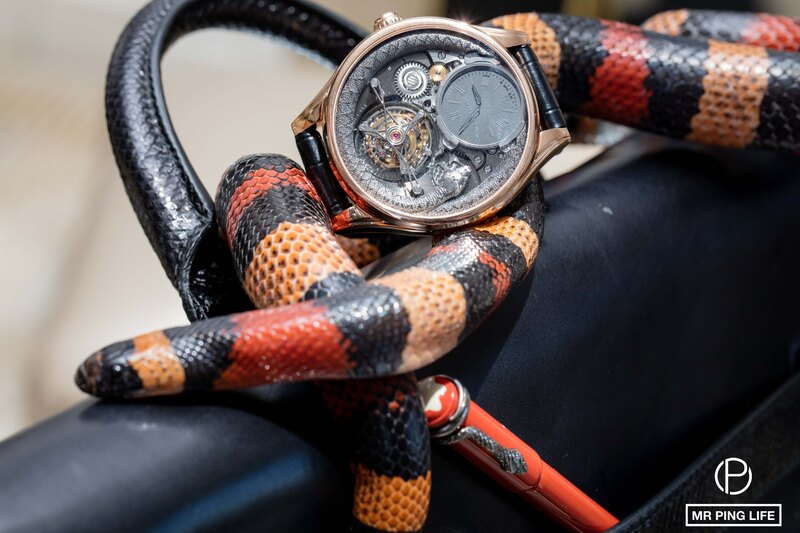 Time as he sees it, is recognizing the now and being in the moment. 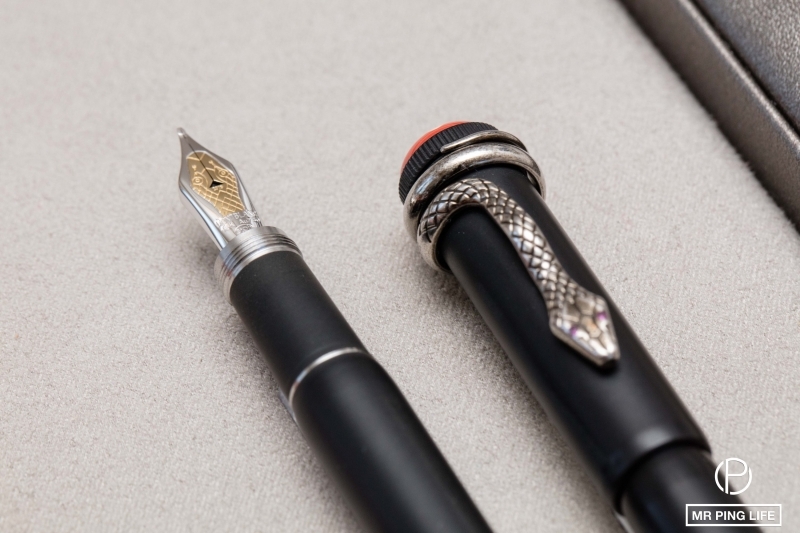 He thanked everyone in the Middle East for supporting him and supporting Montblanc, a brand committed to quality, craftsmanship, design, beauty, innovation and thinking ahead. 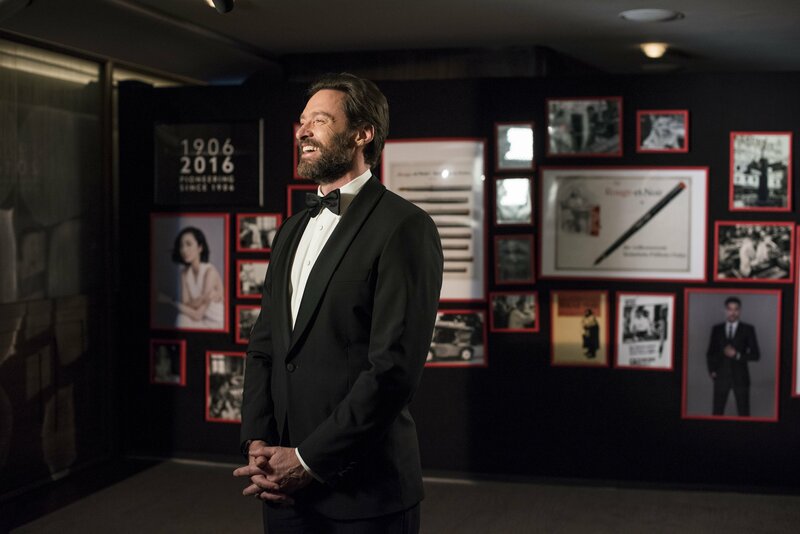 Before moving on to the festivities, Jackman announced hoping he’ll spend some time in the region soon. From a CEO’s point of view, Jerome Lambert gave us a summary of Montblanc’s past 110 years and achievements, and told us about the brand’s rise to its peak, and his contribution -as CEO- in writing a new chapter in the company’s life. Learn more through our interview mini-series on MrPingLife. 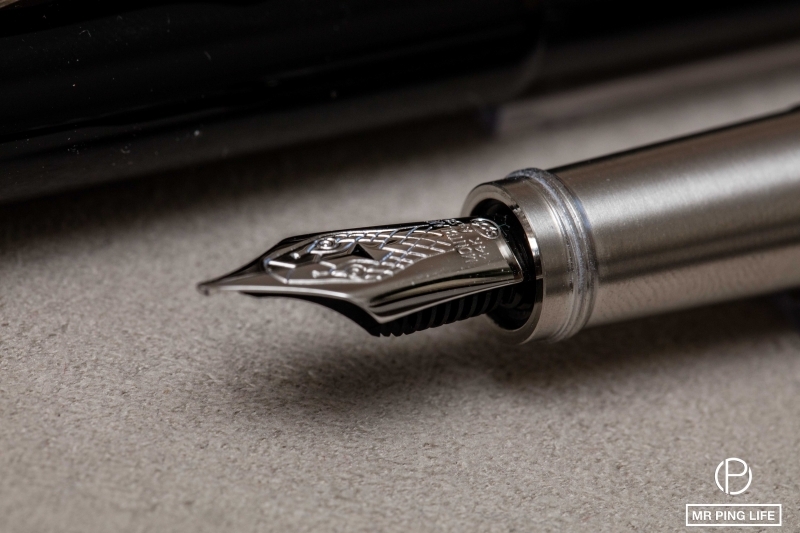 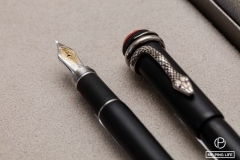 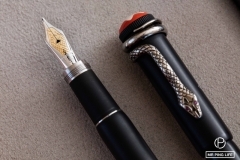 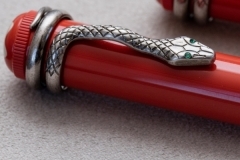 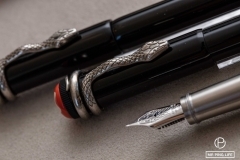 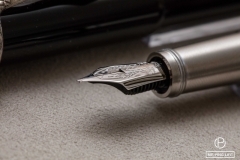 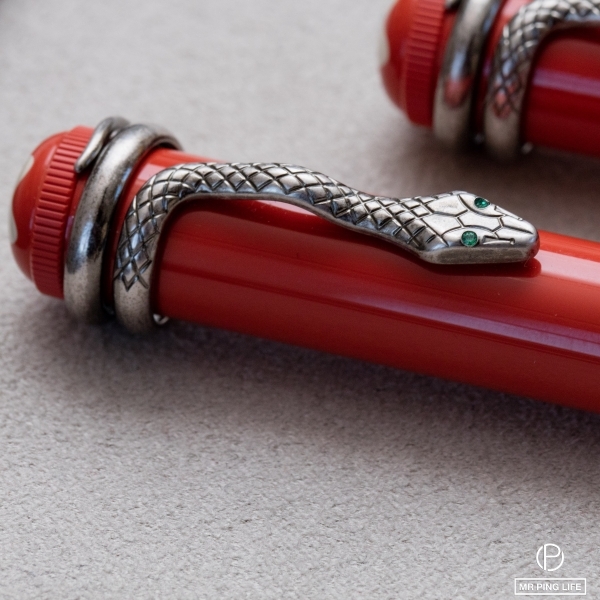 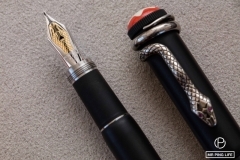 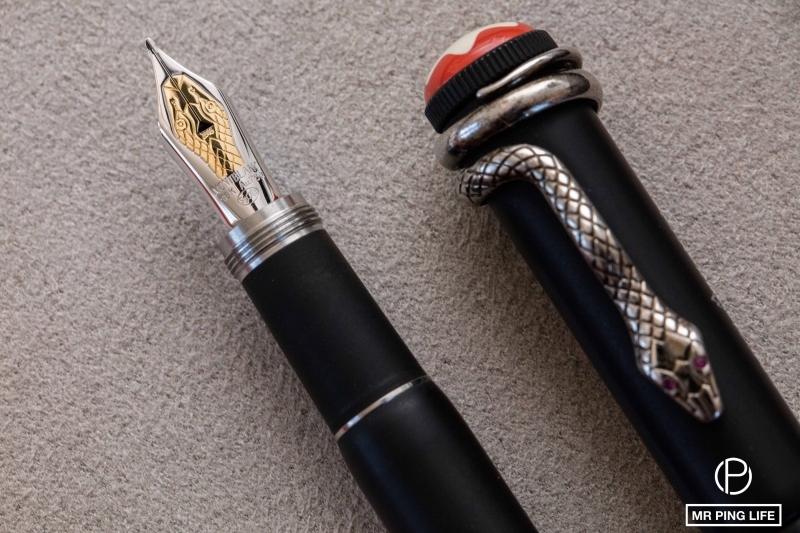 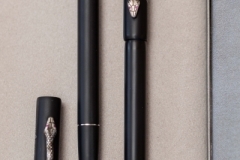 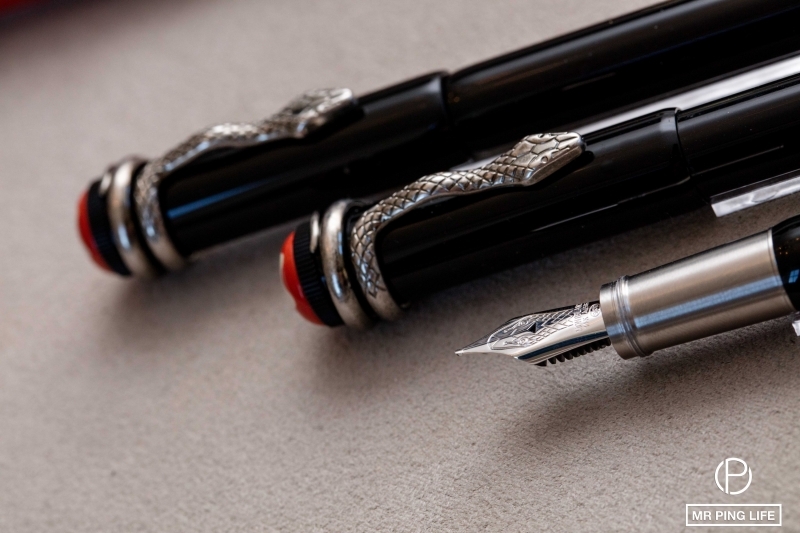 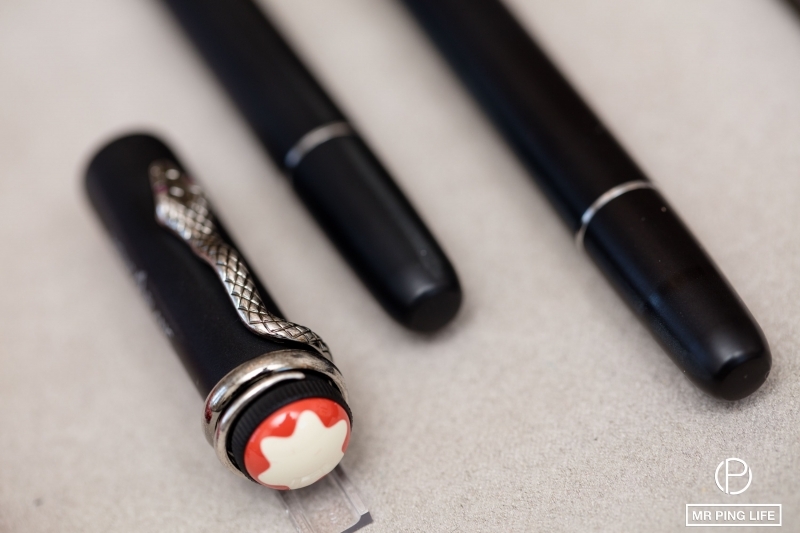 As a homage and to commemorate its century and a decade of sophistication and craftsmanship, Montblanc launched several new men’s accessories and Writing instruments within a Heritage Rouge & Noir collection, designed around the theme of the serpent, a reference to the serpent clip design of one of the Maison’s 1920s writing instruments. 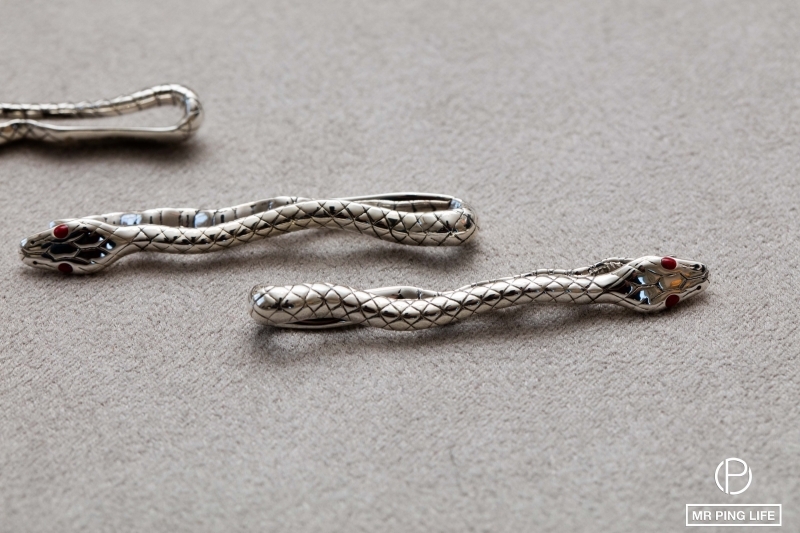 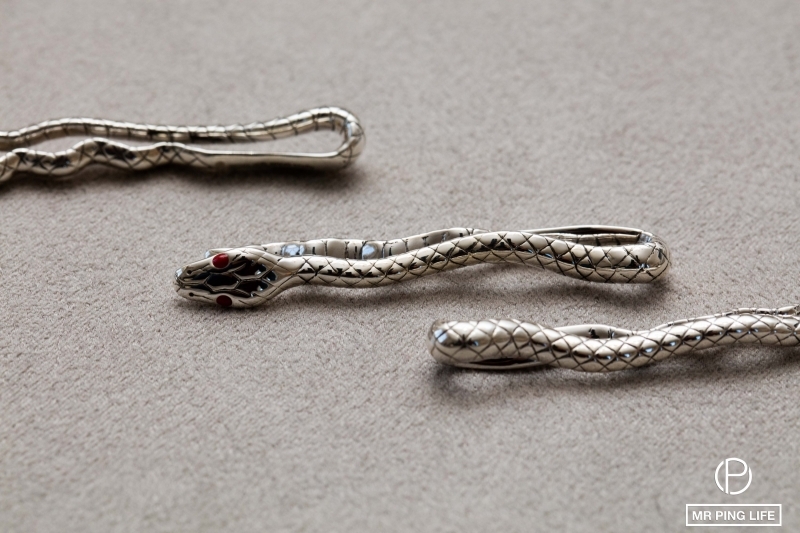 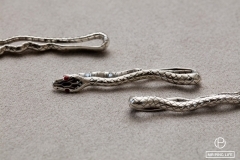 Pens, cufflinks, tie bars and bracelets reimagine the creature with contemporary masculine refinement. 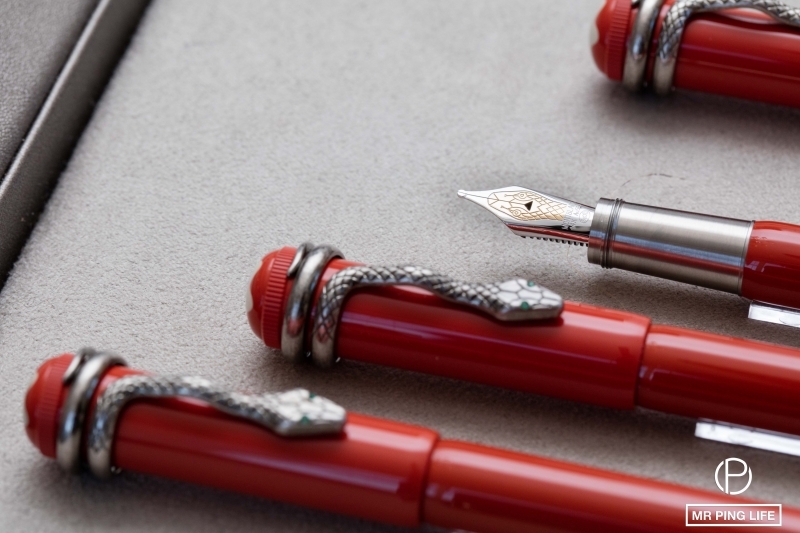 The new Montblanc Heritage Collection Rouge & Noir evokes the pioneering spirit of the brand with a vintage look and feel. 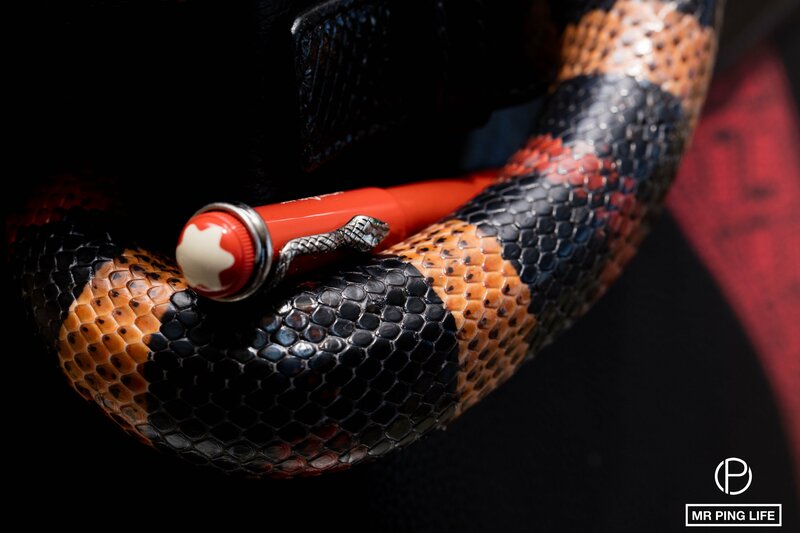 Discover them through our special photoshoot featuring a real black and red serpent! The Montblanc Heritage Collection, Rouge & Noir, Special Edition pen’s cap and barrel are crafted from precious black resin and lacquer, and is crowned by an off-white snowcap, embedded in coral red precious resin. The Montblanc Heritage Collection, Rouge & Noir, Special Edition Coral contrasts with the black model, made from vivid coral resin and lacquer, and features a bi-colour gold nib decorated with the intricate serpent engraving. 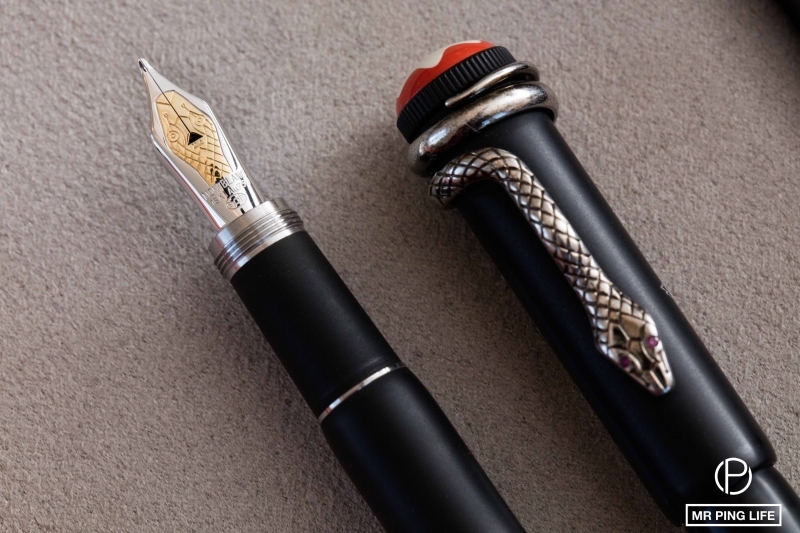 Hard rubber makes comes back with the Montblanc Heritage Collection, Rouge & Noir, Limited Edition 1906, in an ebonite cap and barrel, a gold nib adorned with a green-ruby eyed serpent slithering forming the clip. The brand also expanded its Meisterstück Soft Grain Collection with both large and smaller leather goods, marking its 110th anniversary. 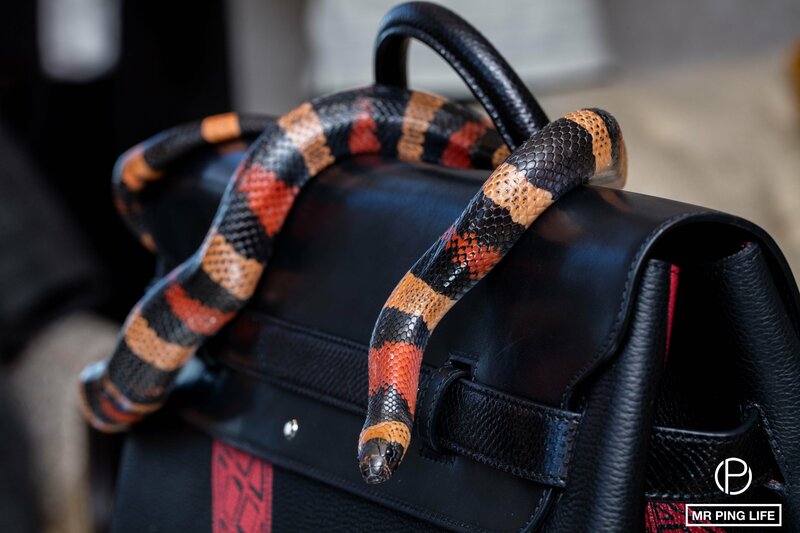 A coral-coloured leather, special edition removable luggage tag featuring the anniversary serpent theme accompanies the new black styles. 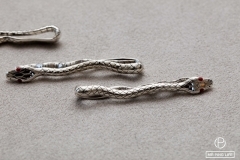 The new collection offers men’s and women’s wallets and card holders in the small items segment, while the large items include: a single gusset briefcase; a double zip document case with separate compartments for a laptop and documents; a messenger bag; a spacious duffel bag with matching functional wash bag; a soft zipped top clutch and a travel companion. 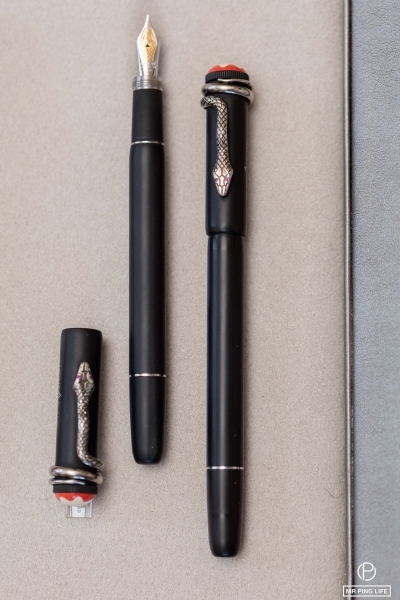 A one-of-a-kind writing instrument, the Ultimate Serpent Limited Edition 1, sets new records with the quantity of gold used and the rare Montblanc Diamond that crowns it, and is paired with solid red gold cufflinks featuring a special diamond cut in the shape of the Montblanc emblem. 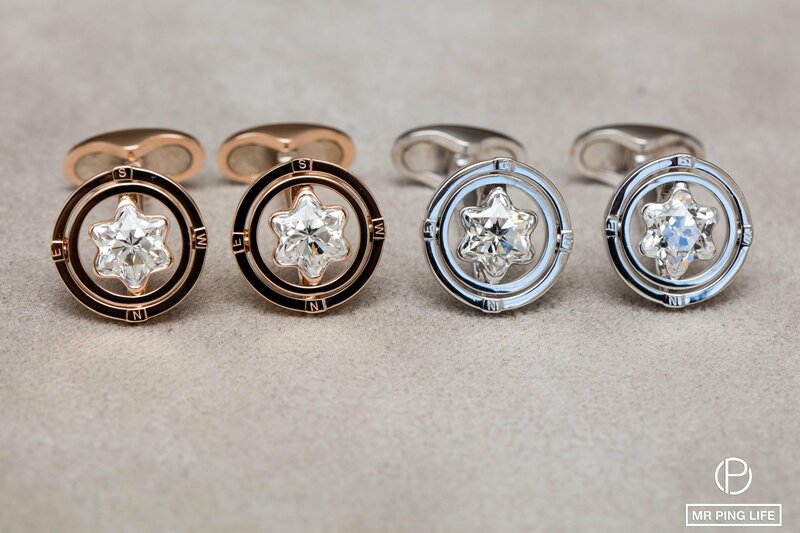 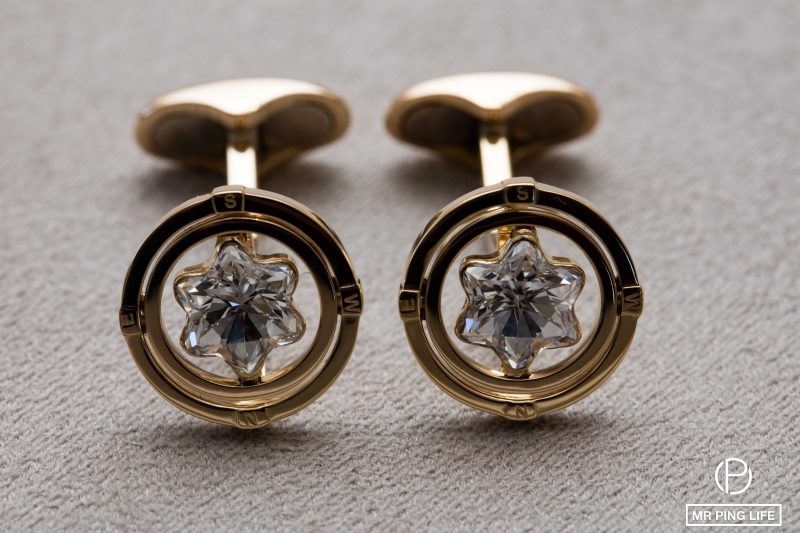 Three one-of-a-kind pairs of 1906 Heritage Edition cufflinks in yellow, white and red gold come together to develop a new writing instrument setting in motion a revolution in writing culture. 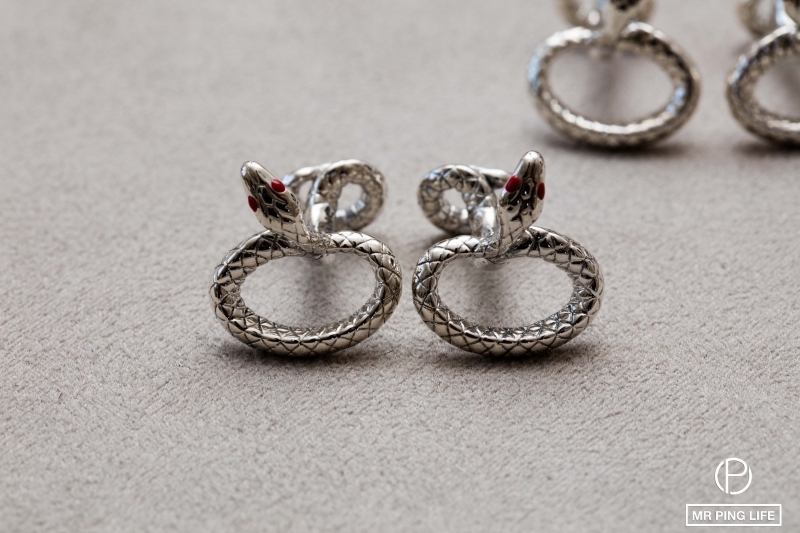 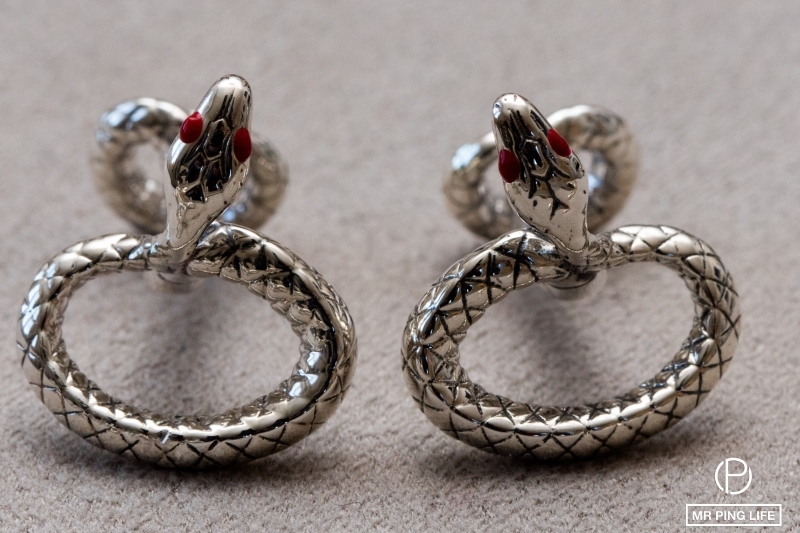 A serpent hypnotically curved around forms with its body, the Heritage Rouge & Noir Limited Edition solid red gold cufflinks.